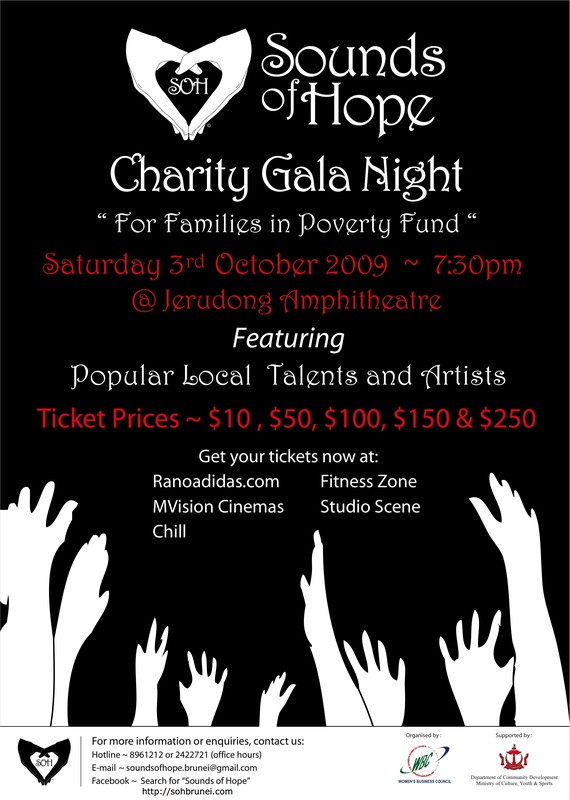 Have you heard about the Sounds of Hope Charity Gala Night? It’s great to see events such as these and people reaching out the to the community of Brunei. Hope we as people of Brunei will continue to support such events but more importantly try to make a difference in the lives of those around us.